Breeze Spa - Feel the Breeze and discover the brighter side of life! Spa enthusiasts enjoy a variety of massage services at day spas and on spa vacations. Our facial treatments, using Biodroga helps to transform your spa experience into an unforgettable sensorial experience. Reflecting the history and culture of each Breeze Spa location, we provide a variety of signature packages for you to relax and revitalise. Whether you're visiting us on holiday, for a special event or business meeting, looking your best is a breeze with our salon services for women and men (yes you too) on the go. It's easier than ever to schedule an appointment at our Breeze Spa. 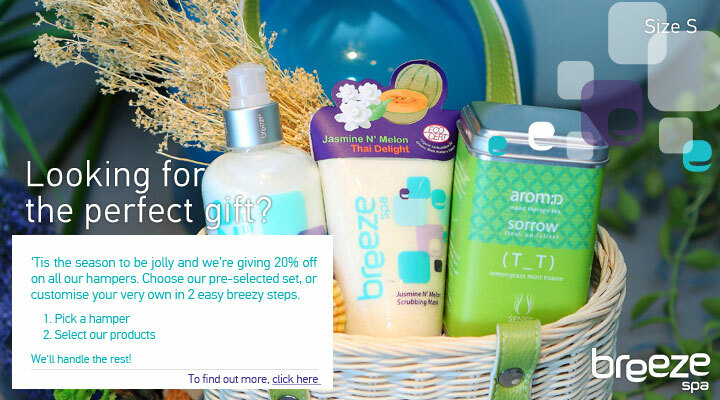 You can now make an online reservation for any of your favorite Breeze spa services. We will contact you based on availability to confirm your appointment.